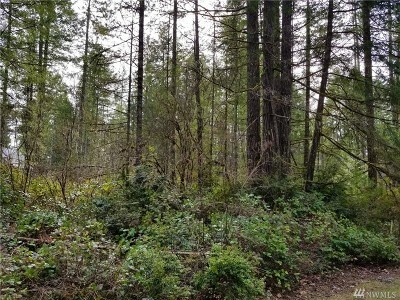 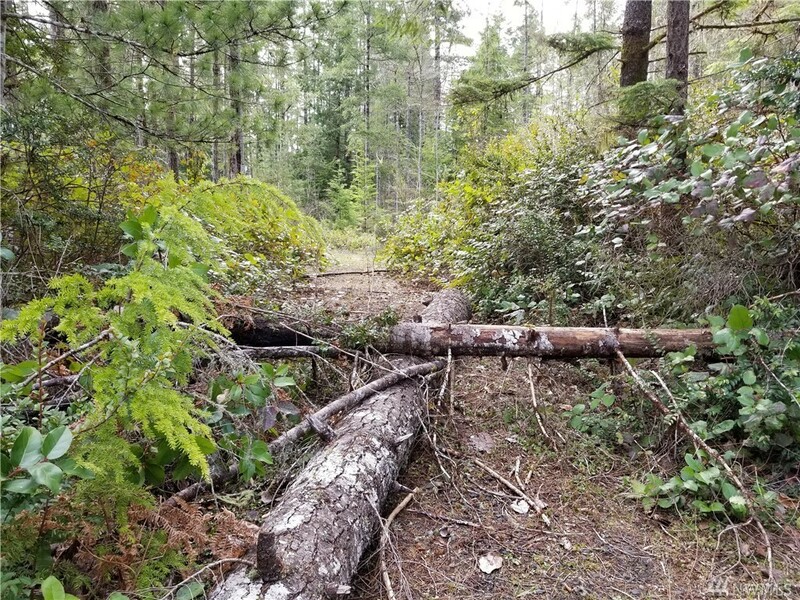 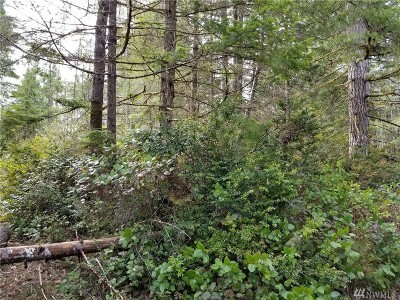 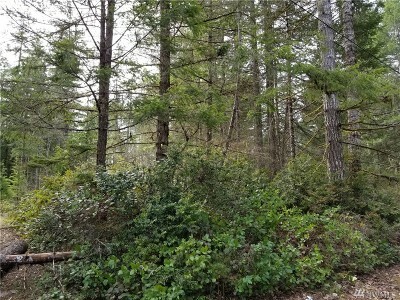 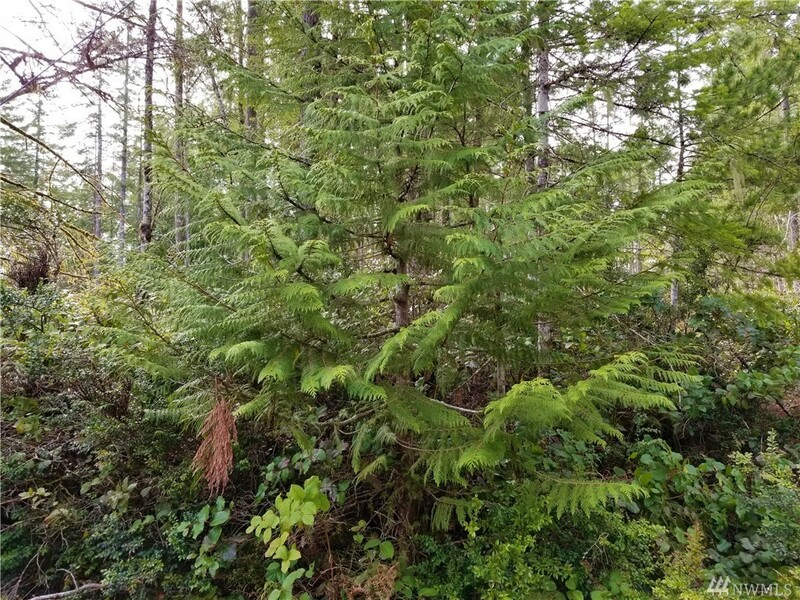 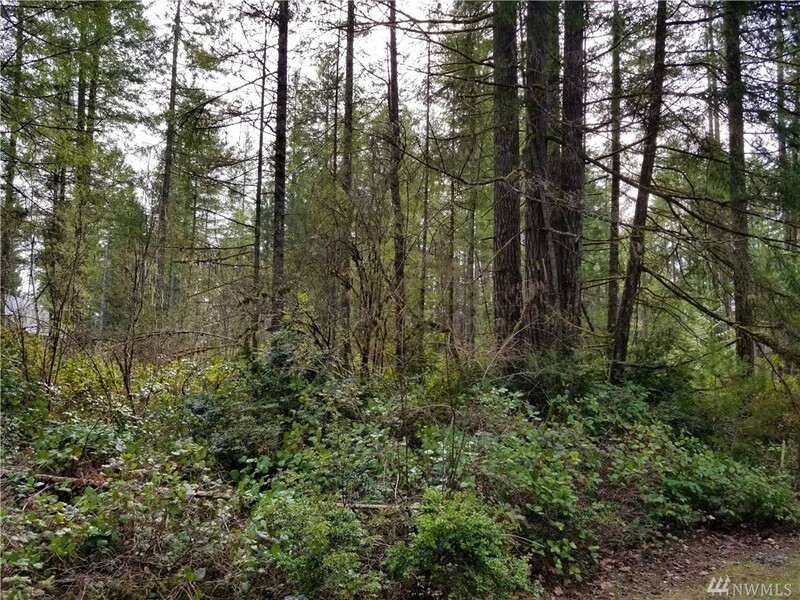 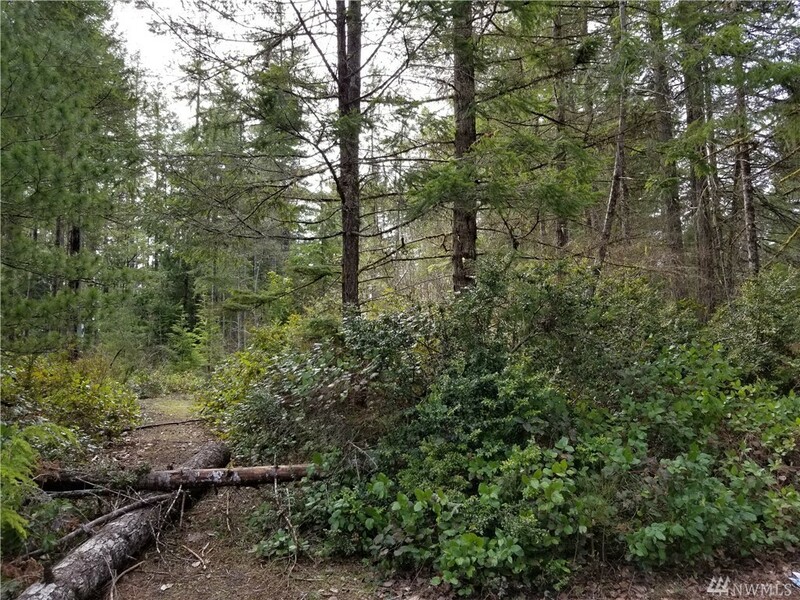 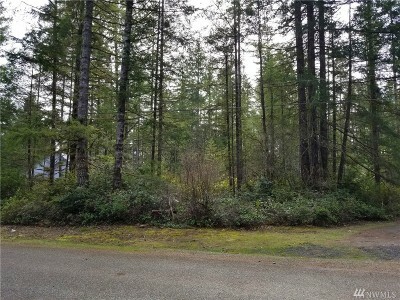 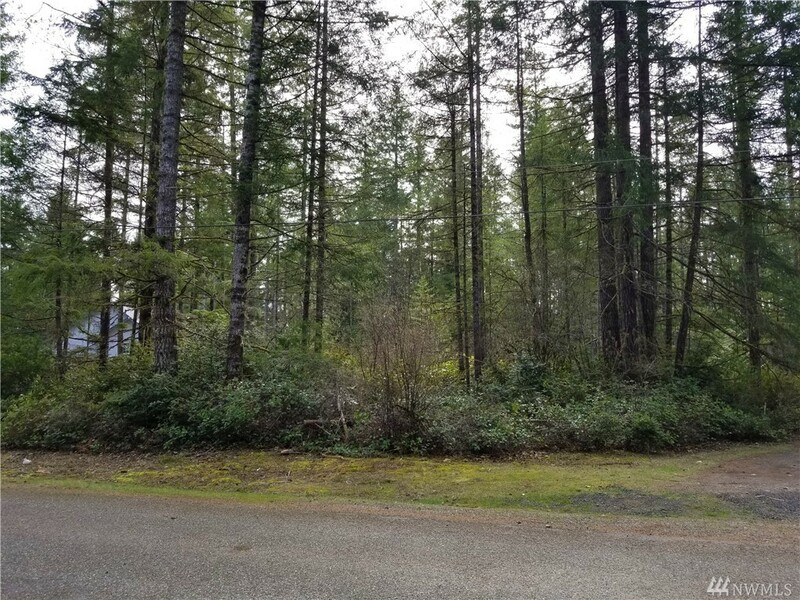 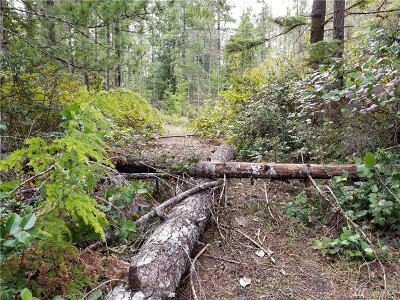 This fantastic lot in Lake Limerick can be yours! 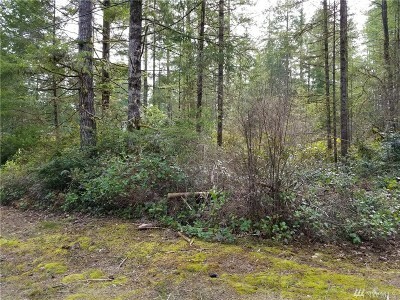 A two bedroom septic tank is already installed, making building your dream home that much more attainable. 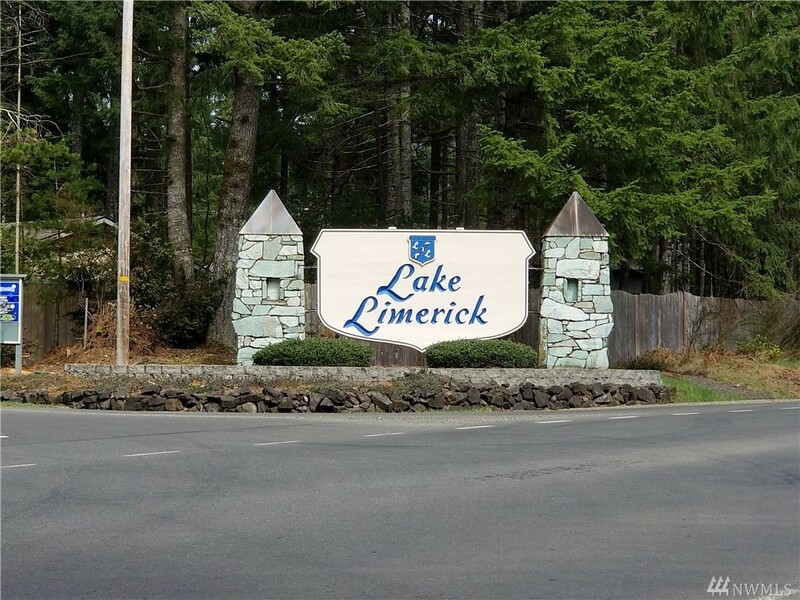 Lake Limerick membership includes two lakes, a 9 hole golf course, and dining at the clubhouse. 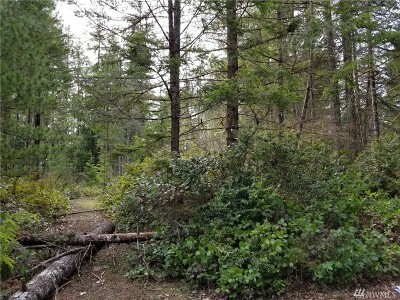 Come see what Lake Limerick has to offer you!